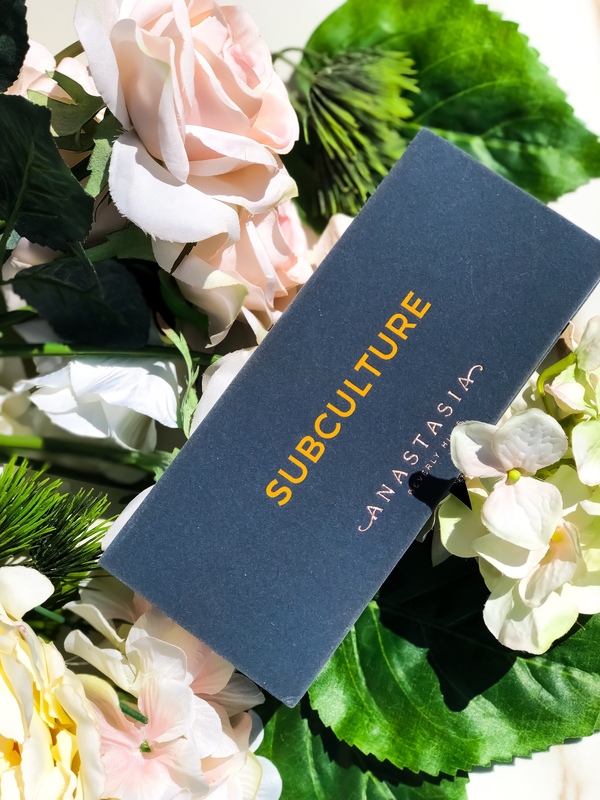 Remember when Anastasia Beverly Hills dropped the Subculture Palette and it got ripped? Like to shreds. YouTuber Alissa Ashley first dropped the bomb on its many issues and many other negative reviews soon followed. ABH President, Norvina, defended Subculture claiming the unique mattes needed a different formulation and pressing techniques. This still didn’t go over too well. Because Subculture is ABH’s least popular palette to date. And proof is in the pudding because it appears Subculture may be discontinued soon. She’s still available for full price online at most retailers. But Subculture was already marked down to $21 earlier this summer at Sephora. Something that never happens with ABH palettes. Now, there have been multiple Subculture sightings at TJ Maxx for $21 also. And you can’t beat that with a stick! Naturally, every TJ Maxx won’t be loaded with the good stuff. Especially when it comes to cosmetics. On the bright side, I’ve seen multiple people in different states find (and purchase) one. So they’re totally out there! I just recommend hitting the suburban stores first. As they usually get top priority with higher end brands. I’ve only tried a couple of shades so I can’t speak on the formula too much. But I did struggle a bit blending New Wave and Edge into my crease. The formula certainly isn’t as smooth and easy to work with as their other palettes. However, I still think Subculture is worth the try at half price though! ← You’re Bound to Bling with the Morphe x Bretman Rock Babe In Paradise Highlight Palette!